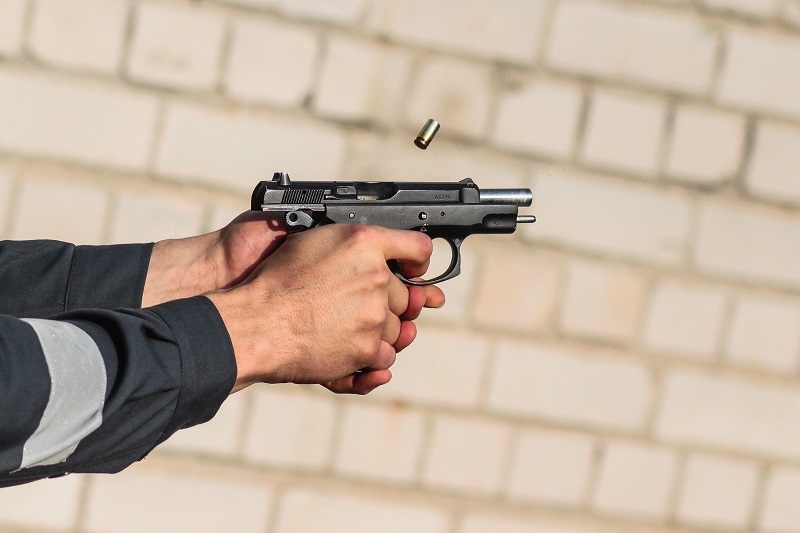 If you practice handgun shooting for self-defense, the point shooting technique should be part of your practice routine. Point shooting, put simply, is shooting using only point-of-aim instead of the pistol sights. While it is certainly true that shooting with the sights is more accurate, like the front handgun sight for the flash sight picture technique, point shooting has a place in the toolbox of every day carry. Shooting practice for defensive purposes should ideally include a mix of techniques, each with their own intrinsic value and focus, including point shooting. The value of point shooting is that the shooter learns to shoot without using sights - which may be necessary in an act of self defense. Most people are familiar with the classic aiming technique. The firearm is brought up into firing position and the sights are aligned on target. This technique is perfectly fine for shooting at distances beyond ten to twenty yards, but is too time consuming for a defensive encounter that occurs at close range. To shoot quickly and accurately at close distances, you need different aiming techniques - which is where flash sight picture and point shooting techniques excel. 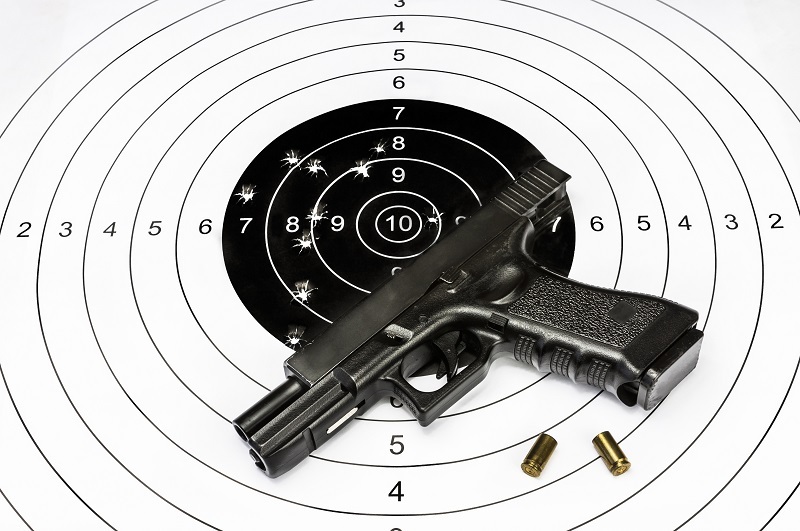 Point shooting is relatively simple, as the shooter uses the point of aim rather than sights to bring the firearm on target. The idea is getting on target and hitting it as quickly as possible. Point shooting is taught as a close-quarters shooting technique, especially to police departments and military forces around the world. William Fairbairn, quite possibly the baddest man who ever lived, used the technique and taught it while serving in the Shanghai police and later to British and Allied forces during World War II. He and Eric Sykes extolled the technique in their book "Shoot To Live," considered one of the authoritative texts on defensive shooting along with the works of Jeff Cooper (who employed the Flash Sight Picture technique) and Rex Applegate, who likewise taught point shooting. There are two dominant point shooting techniques, both of which focus on a digit of the shooting hand to control the aim of the pistol. In either case, a pistol should be aligned with the forearm - essentially, a handgun should be like an extension of the arm. The easiest technique is a standard grip in the pistol. In this technique, control over the gun is asserted by the thumb on the shooting hand in concert with the wrist, either holding in place or manipulating the pistol to the left or right. The other technique is to lay the index finger of the shooting hand on the pistol above the trigger guard. The trigger is pulled with the middle finger. The index finger, in this instance, adjusts the point of aim in lieu of the the thumb and wrist. Either technique can be used with the non-shooting hand supporting the handgun, or one-handed if necessary. In essence, the shooter brings the firearm to bear on the target, covers the target with the muzzle and fires. For more precision, the pistol can be moved with either the thumb or index finger guiding. Present the pistol, aim and fire. It's that simple. Practice until you can reliably hit. Start slow, and at close distances - ten to fifteen feet at most. Repeat until proficiency is gained. Once you've gotten good enough at it, add it to your rotation of shooting drills. 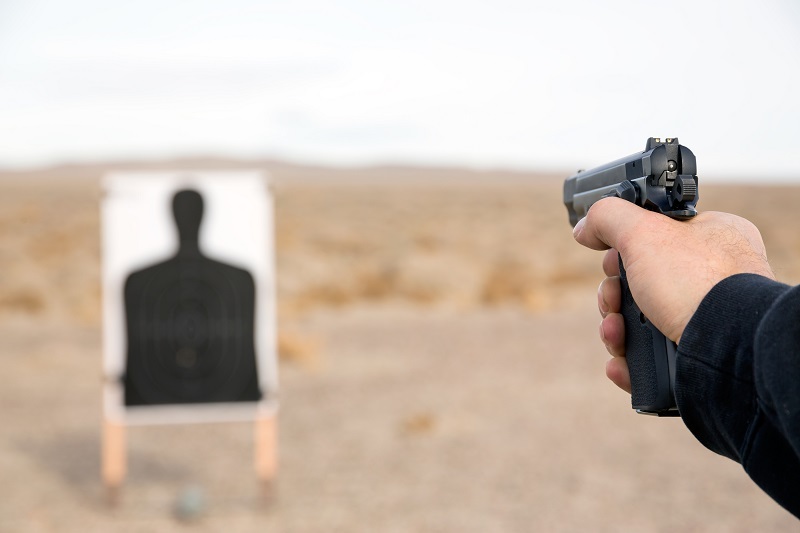 Point shooting is a good technique to learn to shoot (somewhat) accurately and quickly, which is why the technique is still taught by various militaries and police departments worldwide. 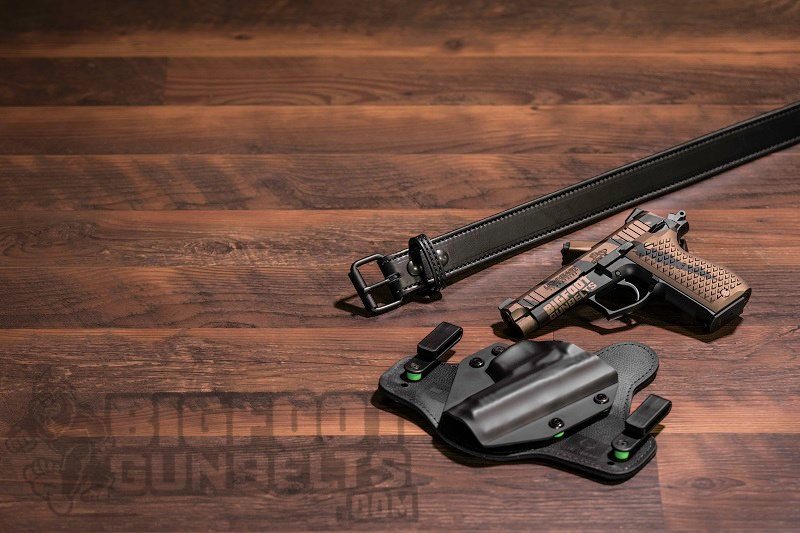 If it's good enough for them, and likewise good enough for Applegate, Fairbairn and Sykes, it's definitely good for the person whose carrying a gun, holster and proper gun belt for protection. One of the reasons for its success in those endeavors has to do with the body under stress, namely in combat conditions. Under stress, peripheral vision contracts, leading to "tunnel vision." Point shooting, under these conditions, is easier to perform than other pistol shooting techniques. Most experts would caution, though, that point shooting is primarily for close quarters. In distances inside about four yards, point shooters can get on target and hit faster. However, the flash sight picture technique reigns supreme at moderate distances, hence why front sight shooters can hit at moderate distances much better than point shooters. 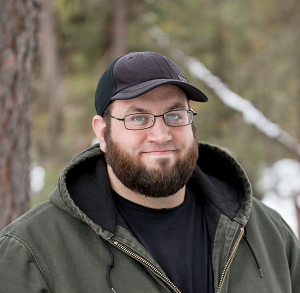 At longer distances, aimed fire is going to yield more accurate results.